After the Battle of Trafalgar, the Royal Navy continued to be the major arm of British strategy in the war against Napoleon, yet as late as 1807 fleets were forced from their stations due to an ineffective provisioning system. Each man afloat was entitled to a daily ration of a pound of bread, a gallon of beer (or equivalent), a pound of meat on six of seven days and supplies of oatmeal, pease, butter and cheese. When you consider that at the height of the Napoleonic War there were over 140,000 men aboard the Navy’s ships at any one time the vast amount of supplies required just to feed them becomes very clear! This book tracks the sweeping administration reforms of 1808-1812 that established a highly effective logical system which successfully enabled a fleet to remain permanently on station. 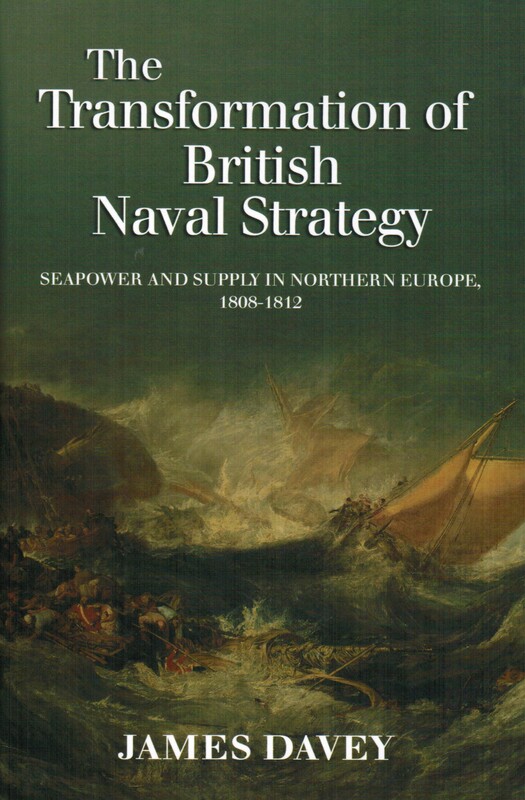 One of the related problems specifically addressed in this book is the lack of adequate hydrographic information of Baltic waters that faced the Royal Navy at the turn of the nineteenth century. 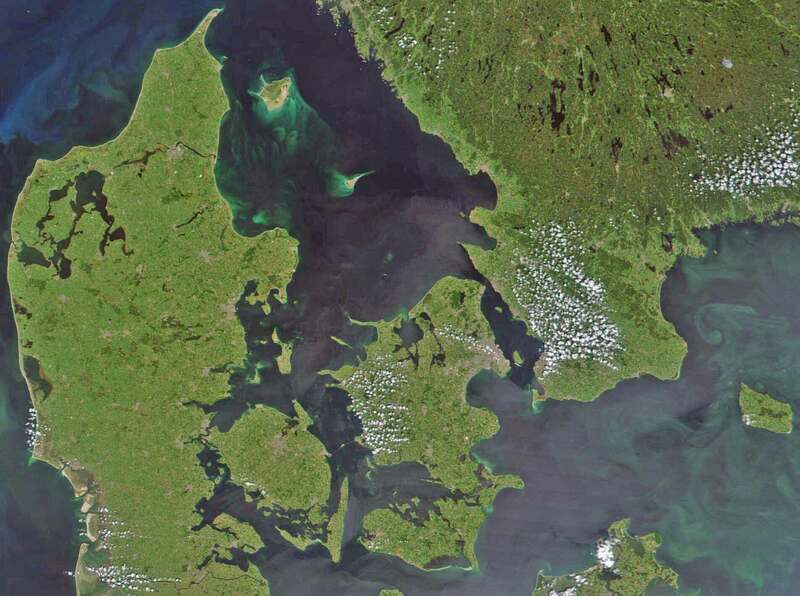 The Great Belt is the largest and most important of the three straits of Denmark that connect the Kottegat to the Baltic Sea and was of particular concern for mariners. An extensive bibliography at the end of the book provides pointers to additional reading on this fascinating topic. The author James Davey is Curator of Naval History at the National Maritime Museum. He has authored or co-authored a number other books –Admiral Sir James Saumarez: The Private Correspondence; Navy, Nation and Nelson, 1688–1815; and Broadsides: Caricature and the Navy.